I just received an email from my old youth ministers wife, Tiffany Burgner. It was so encouraging to hear from her and all that their church is doing in regards to missions. She will be leaving for Alaska in July. Here is a brief re-cap of where and what they will be doing. Please pray for our Alaska Mission Team: Rickey & Joan Taylor; Tiffany Burgner; Alice Lovett; Anne & Bill Hudson; Sohnie Corder; Chuck & Charity Stambaugh; Dan White; Harry & Selena Neumann; Chris Morris. This mission trip will take us to the Northwest Artic of Alaska, working with Pastor John Forrester of First Baptist Church Kotzebue. Our mission is to lead a Children’s Ministry (VBS), Women’s Ministry event and also do various projects around the church and minor repairs in homes of senior adults. Our team will be staying in the church building and preparing our own food. During our trip we will be posting pictures and a debriefing of each day. 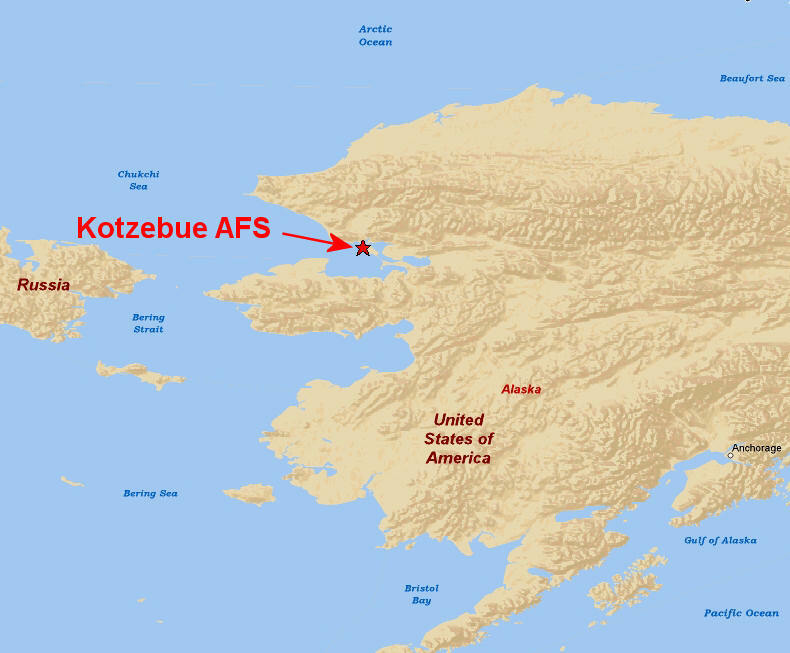 We are looking forward to seeing what God will do in Kotzebue, Alaska. Traveling is a passion of mine, so is Jesus. So, I am always on the lookout for mission opportunities that take me to new destinations. After living in an orphanage for girls in the Dominican Republic, I felt God’s calling to minister to orphans. In July I will travel to a malnutrition center in Guatemala with Orphan’s Heart. Orphan’s Heart is a ministry of the Florida Baptist Children’s Homes and the Florida Baptist Convention serving in the Dominican Republic, Guatemala, Haiti, Honduras, Nicaragua, and Uganda. Their mission is to reach out and provide Christ-centered services to orphans and other children in need throughout the developing world. I have teamed up with the Florida Keys Baptist Association through the church I attended in Key Largo. Our group from the Keys, along with a family from Orlando and a group from Kathleen, FL will spend a week living in Antigua, Guatemala. There, we will feed, bathe, dress, hold, sing to, and love on children. Currently, there are about 60 kids living at the malnutrition center. As there are only 6 full time workers there, Orphan’s Heart exists so that God’s people may go to serve and spread God’s love. Our group will also assist in building homes for two families in a nearby village. This is an opportunity to build relationships and share the gospel. Carl Basey is currently in India serving Christ by serving the people of India. 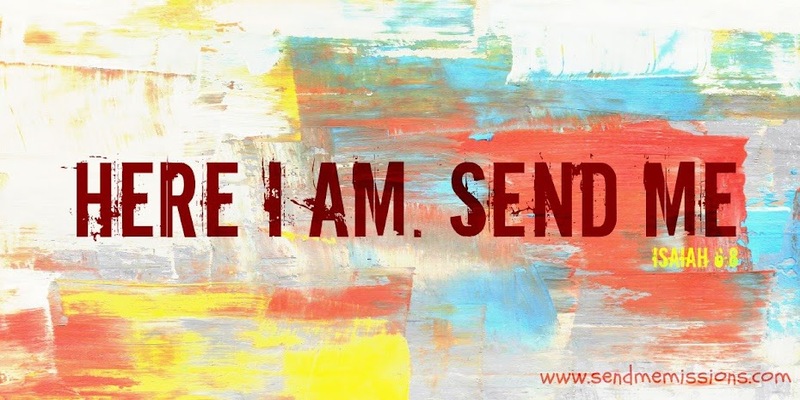 Check out his blog to see what he is doing and where God is leading him. Continue to pray for him and the people he has and will encounter.